This month, I confess... I'm sleeping on the job, asleep at the switch, did not wake and smell the coffee, hittin' the hay, gettin' some shut-eye, even catching forty winks. However, I am definitely not hibernating...and here's why. Hibernation, to many of us, is a prolonged period of inactivity due to extreme weather conditions associated with winter. This is, indeed true, but involves so much more than just a prolonged winter nap. A true hibernator spends most of the winter in a state close to death; and may, actually, appear to be dead. The body temperature is close to 0°C (32°F); the respiration is only a few breaths per minute; and the heartbeat is so slow and gradual as to be barely perceptible. Exposed to moderate warmth, the animal slowly awakens, requiring an hour to several hours to reach an alert state. 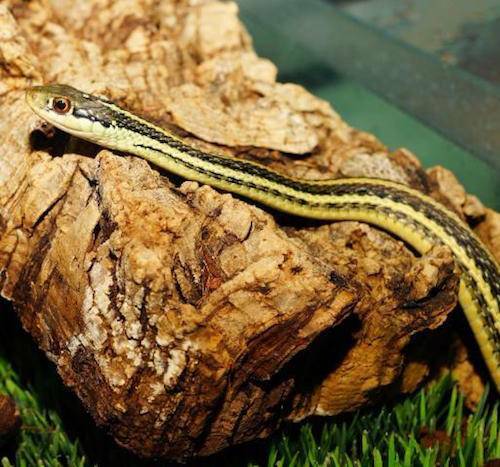 Examples of true hibernators include species of frogs, turtles, snakes, (garter snakes have been known to share a hibernation den with thousands of other garter snakes! ), honey bees, snails, some fishes, bats, hedgehogs, ground squirrels, marmots (groundhogs), prairie dogs, and chipmunks. The common misapplication of the term hibernation in relation to bears is due to body temperature. A bear's normal body temperature averages 38°C (100°F), but only drops during its winter dormancy to about 34°C (93°F), seldom getting below 31.2°C (88.2°F). Hence, a bear's temperature during the winter does not approximate that of the environment, a requirement to meet the true definition of hibernation. This is indicative of winter rest rather than true hibernation. During this inactive period the bear sleeps, but is warm and capable of activity when stimulated, unlike a true hibernator. It is also during this period when females give birth to cubs that suckle and are maintained by maternal warmth until they emerge from the den in the spring. This behavior is in contrast, for example, with a true hibernator, the Arctic ground squirrel, whose normal temperature is the same as that of the bear, but whose temperature during hibernation drops to near freezing, and in some cases, slightly below 0°C (32°F). Although, not a true hibernator, one of the more fascinating examples of coping with harsh winter conditions is that of the common poorwill, (Phalaenoptilus nuttallii). The common poorwill is a nocturnal bird of the family Caprimulgidae, the nightjars. It is found from British Columbia and southeastern Alberta, through the western United States to northern Mexico. The bird's habitat is dry, open areas with grasses or shrubs, and even stony desert slopes with very little vegetation. It is nocturnal and its soft whistled "poor-will" carries across the slopes on moonlit nights. Drivers may spot the poorwill sitting on a dirt road, its eyes reflecting orange in the headlights, before it flits off into the darkness. Many northern birds migrate to winter within the breeding range in central and western Mexico, though some remain further north. Remarkably, the common poorwill is the only bird known to go into torpor for extended periods (weeks to months). This happens on the southern edge of its range in the United States, where it spends much of the winter inactive, concealed in piles of rocks. Such an extended period of torpor is close to a state of hibernation, not known among other birds. Science discovered this in the 1940s, but apparently the Hopi people knew it long before that: their name for the Poorwill means "the sleeping one." Did you know... animals do not dream during hibernation? The animal's body is too cold to produce the electric currents in the brain necessary for dreaming. Did You Know... the fat-tailed lemur is the only primate known to hibernate? Did You Know... arctic squirrels can lower their body temperature to below freezing during hibernation? Their temperature can reach minus 2.9 degrees Celsius (26.78 degrees Fahrenheit), the lowest core body temperature recorded in a mammal. Did You Know... many (not all) true hibernators wake up every few weeks to pass waste? Up to 90% of their stored energy during hibernation is used for this purpose. 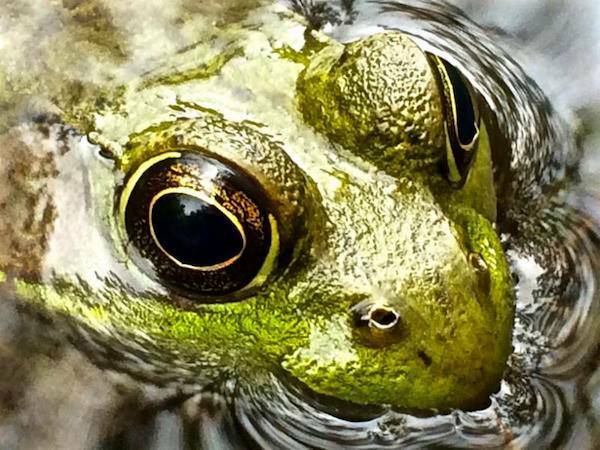 Did You know... while hibernating, breathing rates often drop to 2 breaths a minute, and heart rates often drop to 4 beats a minute?